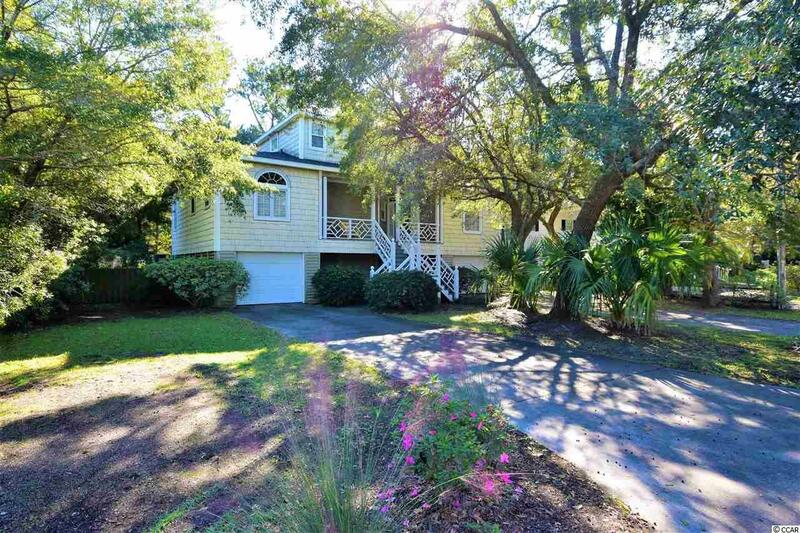 Welcome to this warm and inviting 2 story raised beach home located in North Litchfield Beach. The first floor features an open spacious plan with 2 living areas, dining area and half bath which allows great flow for family and entertaining. The kitchen includes a breakfast bar, granite counter tops, stainless steel appliances with a pantry and plenty of cabinet space. The living area off kitchen features a gas fireplace and French doors that lead to a screen porch with large deck overlooking large fenced in backyard. The master suite is located on main floor and the bath consists of a dual sink vanity, whirlpool tub, walk-in shower, as well as a walk-in closet. A large laundry room with lots of storage space finish off the first floor living space. The second level offers 3 more bedrooms with a Jack and Jill bathroom shared between a bedroom and hallway. 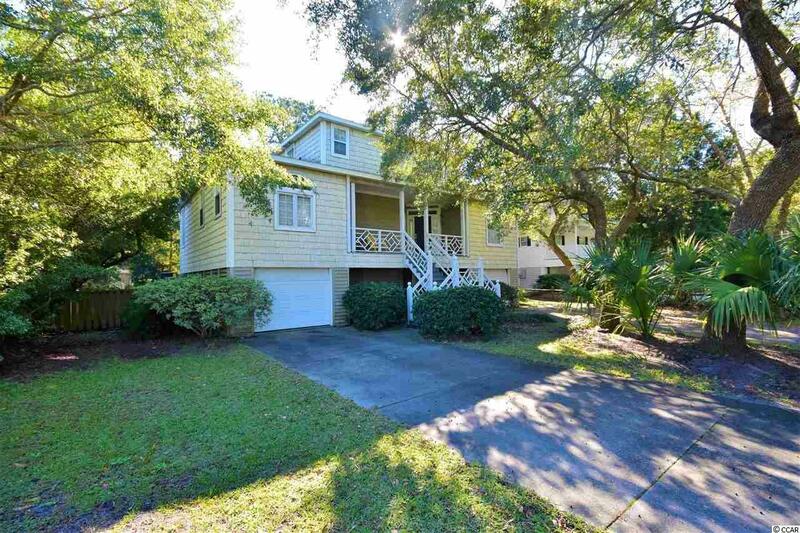 There is also additional square footage on ground floor that can be used as an office, game room or storage for your beach items and fishing equipment. 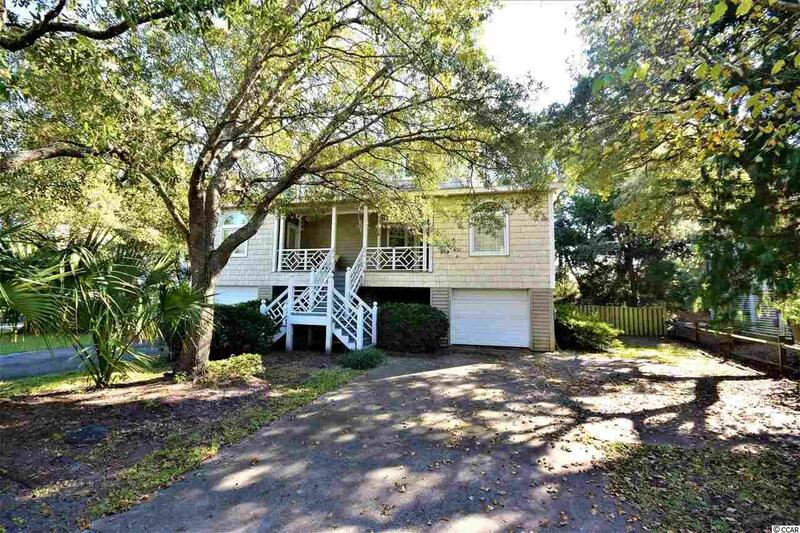 Underneath this raised beach home, you will find plenty of parking and storage as well as a workshop area. 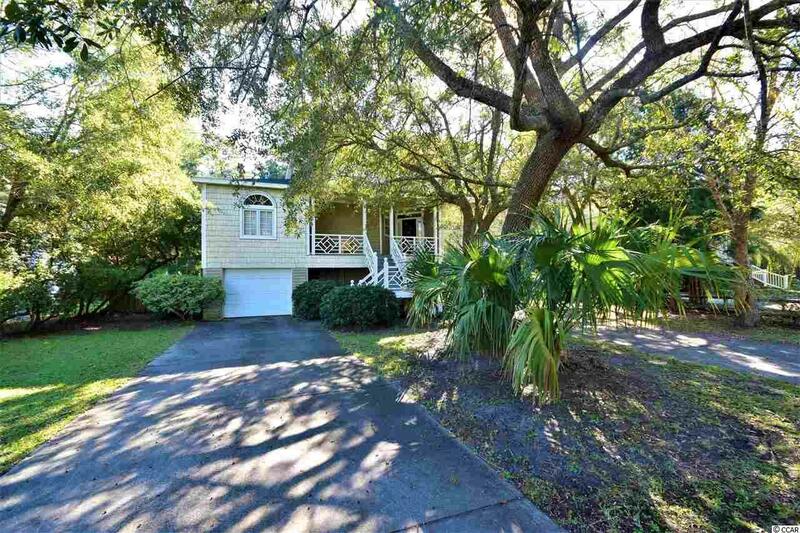 This home is great for permanent living or vacation home and is just a short walk or golf cart ride to the beach. Schedule a showing today!